In May this year Tree Wise Men® Australia Pty Ltd Directors undertook a brief trip to Wales and the UK which included 4 days spent at Kew Gardens. What a horticultural and arboricultural dream! 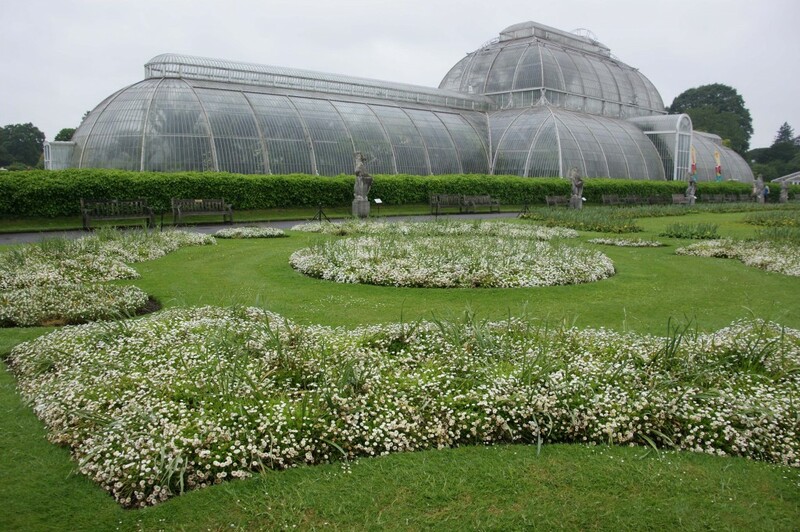 Did you know there are more scientists employed at Kew Gardens than there are gardeners? 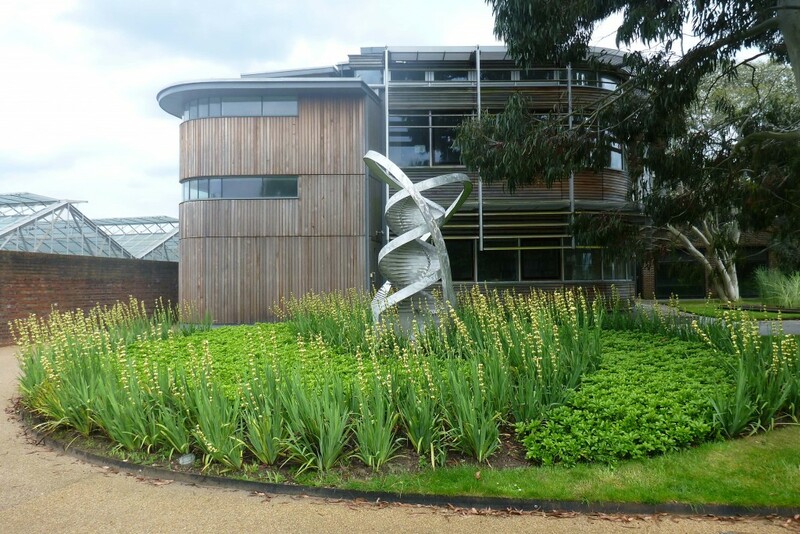 The Kew Garden scientists undertake a huge range of botanical research projects around the world. The diversity of plant material growing in the open is astounding considering London’s climate. The Palm House collection includes numerous examples of Kew’s discoveries around the world, which have had enormous economic and health outcomes across various global regions. 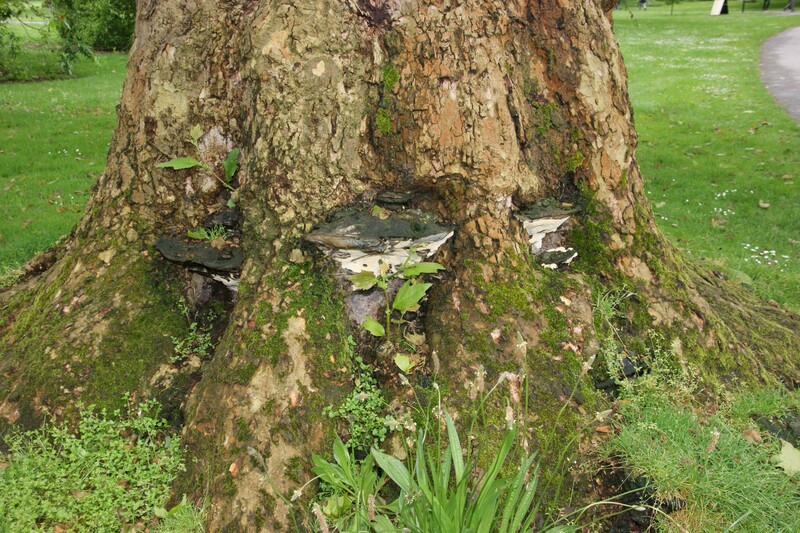 Also of interest at Kew Gardens was the number of mature trees in public areas displaying fruiting bodies of wood decay fungi. Interesting to know what Tree Risk Assessment methods they use in this busy, frequently occupied domain.